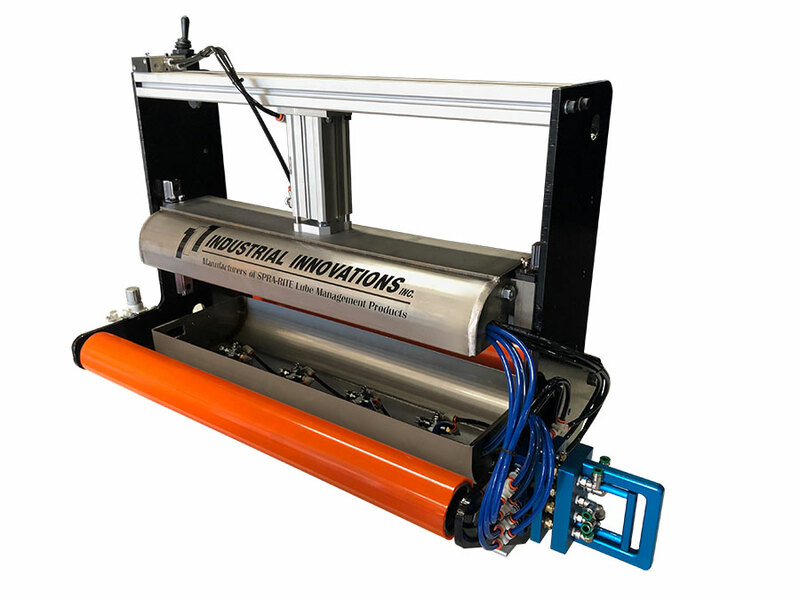 Introducing Industrial Innovations Spra-Rite UltraCoat coil lubricating system. 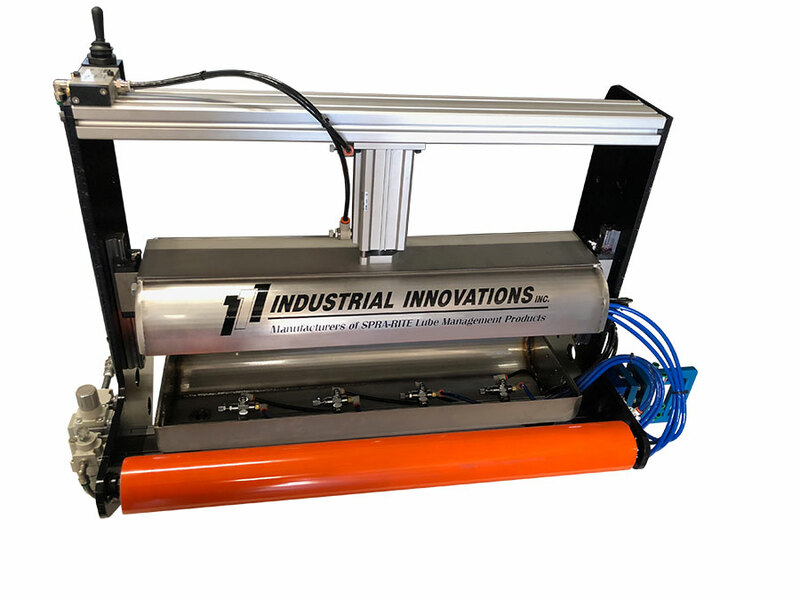 This non-contact spray system offers a reliable and value-priced solution for applying lubricant to the stock prior to the stamping process, helping to improve accuracy and reduce lubricant consumption. Since the nozzles are enclosed within a spray box, this approach helps to reduce overspray as well as assisting in the recycling and reuse of lubricants to reduce costs.